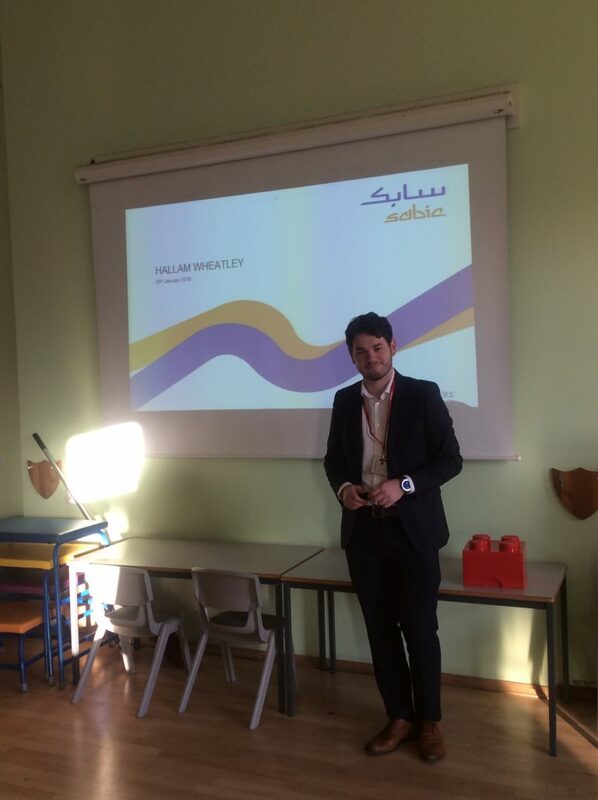 Hallam Wheatley, Research Chemist at Sabic, paid a visit to Saltburn Primary School on 25th January to work with years 1-6. 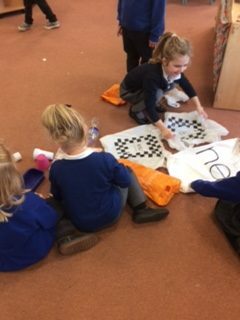 The classes learnt about how one of the world’s largest petrochemicals manufacturers, Sabic, recycles plastic, and they carried out some experiments. 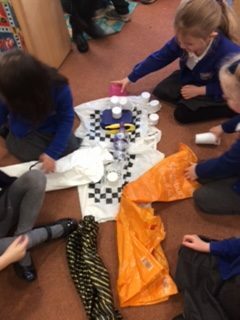 Over the course of the day, children also looked at how plastic affects our environment and how they can help to look after the planet – some classes even made heir own plastic! Pupils were positive and engaged, and thoroughly enjoyed their day; it was a great opportunity for them to learn about such a topical subject in such a direct and informative way.